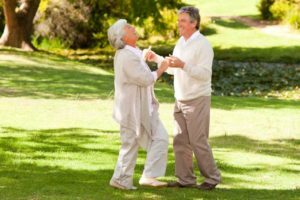 If you haven’t learned about the condition called peripheral neuropathy, and you are just beginning to feel some unusual pain or tingling in your feet or hands, you should do two things. Take some time to get a better understanding of neuropathy, learn about its causes and take some steps to stop any activity that may be causing it. 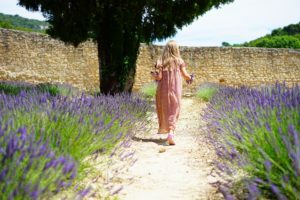 Your second step should involve getting some temporary relief from the pain or “pins and needles.” Do these two things and you are on the right path, dealing with a condition that affects millions of people around the world. 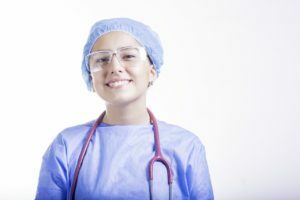 Peripheral neuropathy affects the nervous system connecting your brain and spinal cord (central nervous system) to the rest of your body. This malady often affects the feet, legs, hands, arms, sometimes the mouth and face. It can also affect the internal organs. Bell’s Palsy is one specific type of neuropathy, for example. It causes problems with the muscles in the face. The nerves deliver signals to your central nervous system so your brain recognizes physical sensations, such as touch, heat, cold etc. When there is nerve damage for any one of the dozens of reasons, the nerves don’t function properly. You may get pain signals when there is no obvious cause for this sensation. 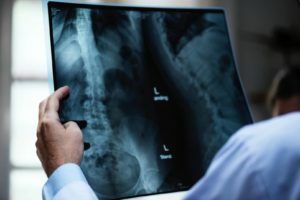 You may get no signal indicating pain even when something is causing an injury or other damage. Among the many causes for peripheral neuropathy and associated nerve damage are injury, infection, diabetes, inherited problem or disease, toxins (including alcohol), chemical toxins. The list goes on. You may feel discomfort, such as numbness or tingling in the affected area. You may feel pain, such as a strong burning sensation or a feeling like an electric shock. 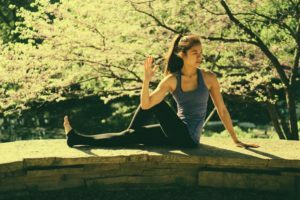 Whatever the symptoms of nerve damage, it’s crucial to figure out the root cause. According to doctor’s records and medical studies, diabetes is the most common cause of nerve damage in the foot from peripheral neuropathy. People can develop nerve damage throughout their bodies if diabetes is the underlying cause. You may have no symptoms at all, or you may feel the pain, tingling and numbness mentioned. You may even suffer loss of feeling altogether. A majority of people with diabetes develop some type of neuropathy, with the risk increasing as they get older. It’s essential to keep blood sugar under control, to reduce the potential damage to peripheral nerves. 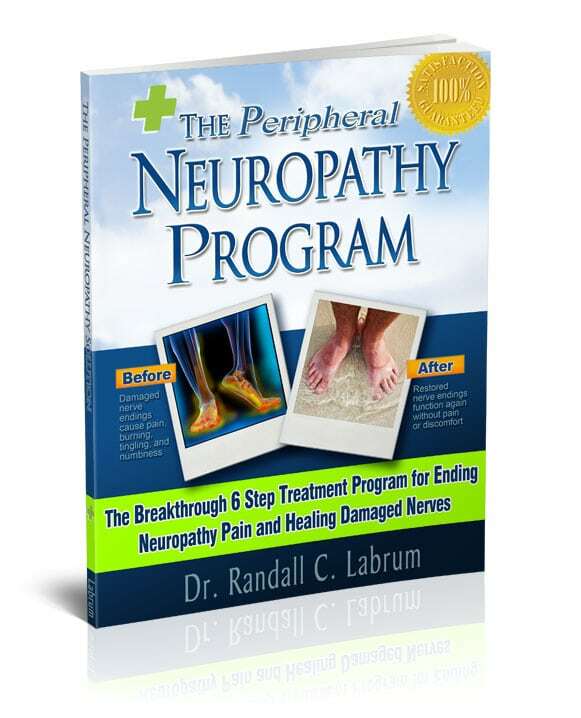 Learn more about an effective solution at The Neuropathy Solution. Research continues on how elevated levels of blood glucose actually cause nerve damage. 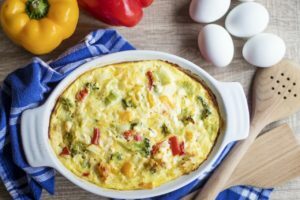 Factors include low insulin levels, duration of diabetes, high levels of fat in the blood, damage to the blood vessels bringing oxygen and nutrients to nerves and extremities, physical injury, inherited traits etc. Smoking and alcohol use can also contribute to nerve damage and pain. The list of symptoms of nerve damage not only includes the tingling or pain as mentioned, but also weakness or loss of control of muscles. 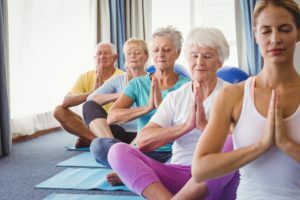 Some people also suffer indigestion, nausea, diarrhea, constipation, dizziness, fainting, urination problems, vaginal dryness, or erectile dysfunction. They may also experience weight loss or depression as an associated condition not specifically caused by neuropathy. 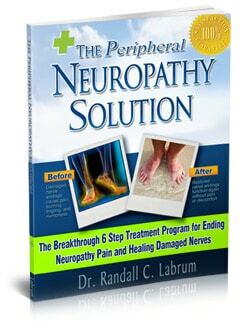 Learn more about an effective solution at The Neuropathy Solution (read the review). There are three distinct types of peripheral nerve: sensory, connected to skin; motor, connected to muscles; and autonomic, connected to internal organs. Peripheral neuropathy can affect one of these groups or all three. Depending on the individual case, the symptoms may affect not only the feet or hands, but also can cause excessive sweating, a noticeable thinness of the skin, blood pressure fluctuation, muscle weakness etc. 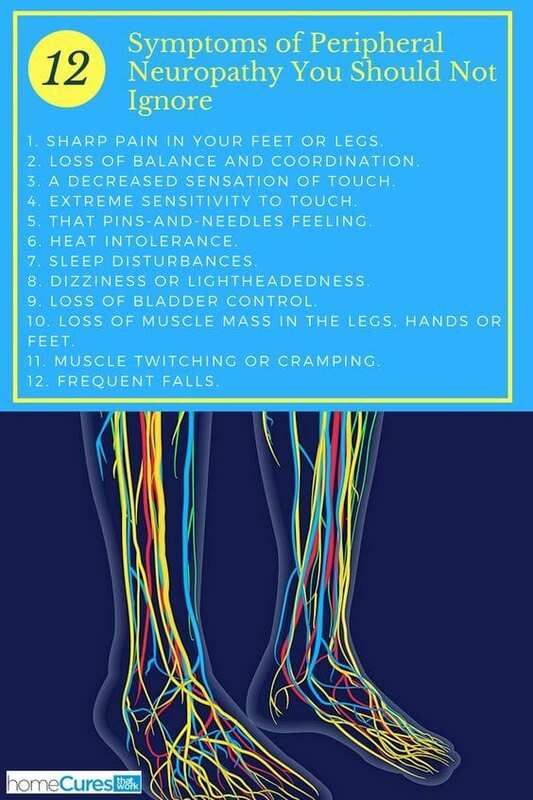 Because these and other symptoms can indicate other problems and health issues, it’s important to learn as much as you can about peripheral neuropathy and nerve damage as possible. You may need to consult with your doctor to get a professional opinion. If you have been diagnosed with diabetes and have just started to notice some of the symptoms, you should probably consult with a doctor right away. If you have just started taking certain prescription medications and you notice one or more of the symptoms mentioned, you definitely should consult with a physician immediately. Prescription drugs sometimes have effects similar to toxins and other exposure to chemicals. Don’t take chances with nerve damage symptoms in the foot or any other part of the body. What Causes Nerve Damage in Feet Is Nerve Damage from Diabetes Reversible? What Does Nerve Pain Feel Like? 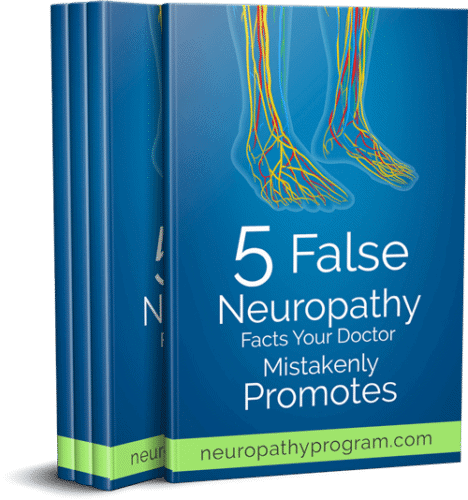 (Sad Truth) What Causes Diabetic Nerve Pain in Feet?